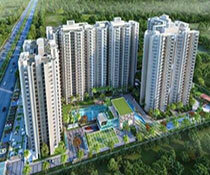 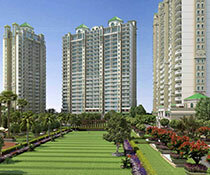 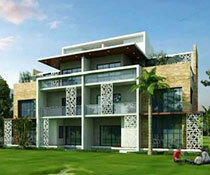 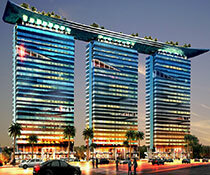 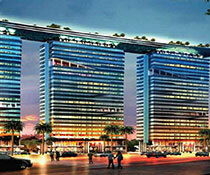 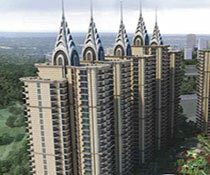 Assetz Northern Star is a first-class housing project launched by the well known Assetz Builders in Jakkur, Bangalore. 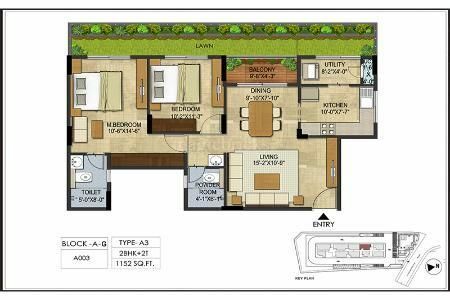 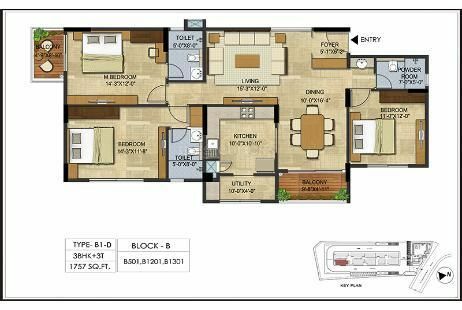 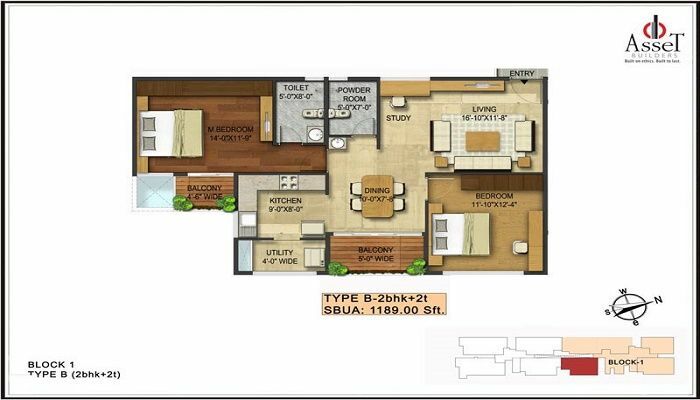 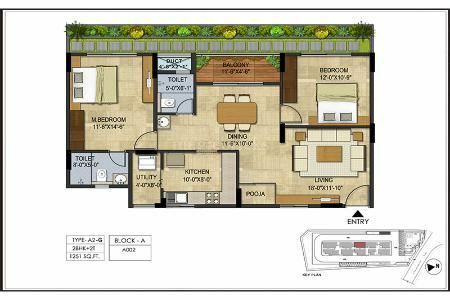 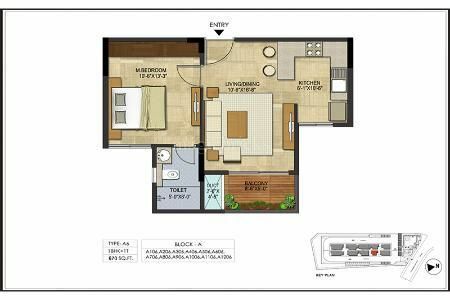 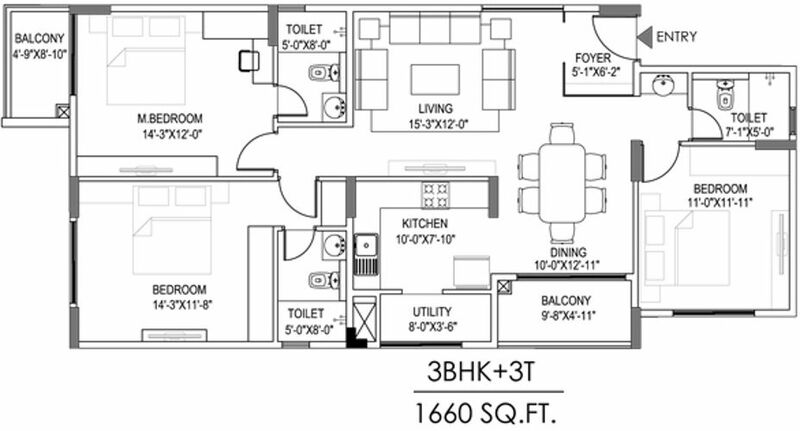 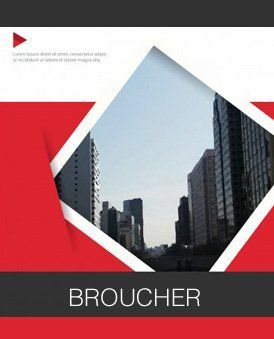 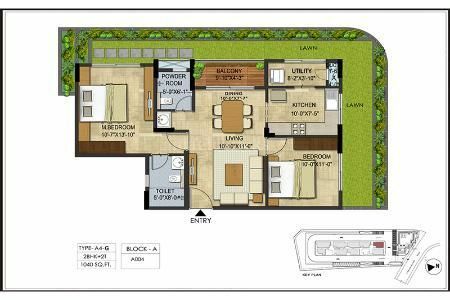 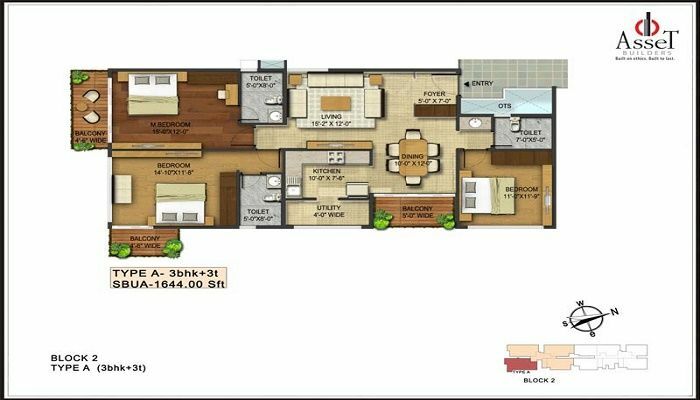 The project offers 1, 2, 3 BHK Apartment in Bangalore North and is available from 636 sq ft to 1785 sq ft. 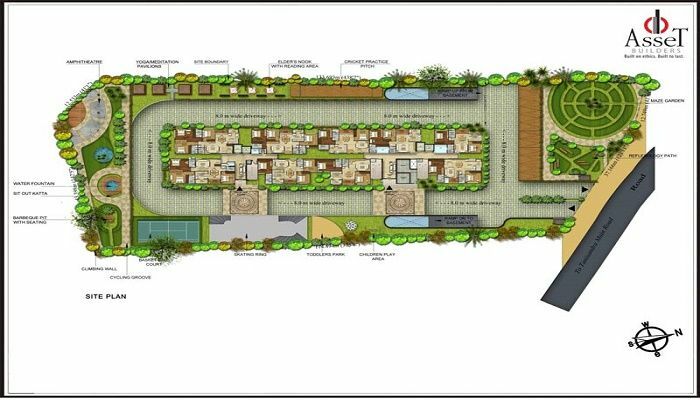 Among the many luxurious amenities that the project hosts are Terrace Garden, Table Tennis, Skating Ring, Squash Sword, Snooker etc. 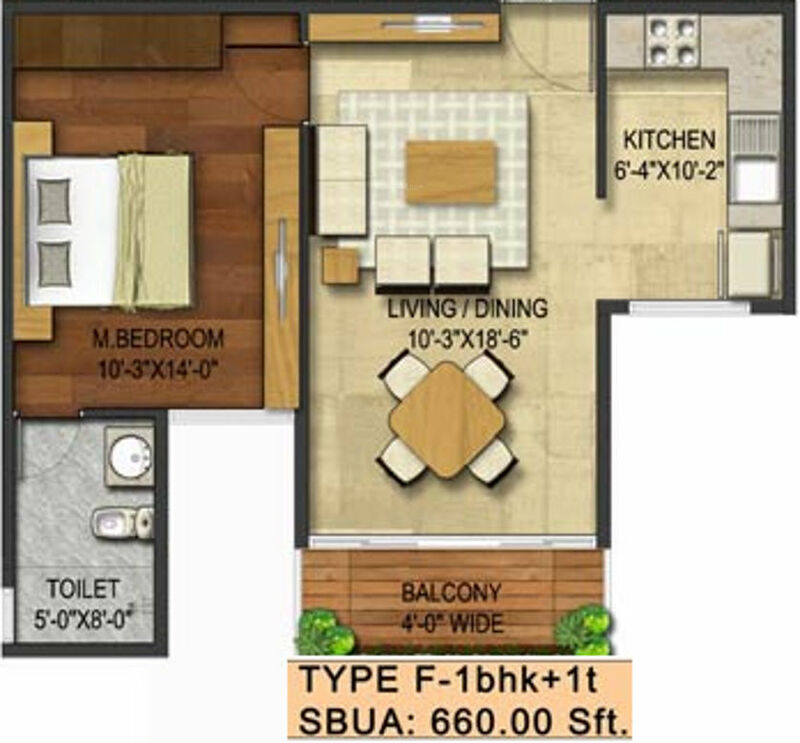 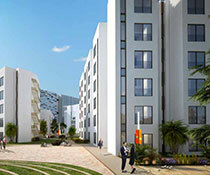 The apartments are available at attractive price points. 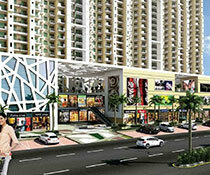 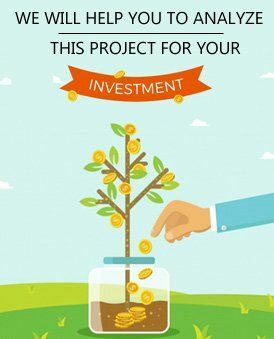 Please call us to get more details on this project.